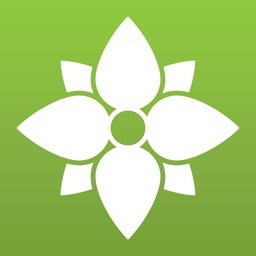 ProFlowers: Delivered Fresh by Florists' Transworld Delivery, Inc.
by Florists' Transworld Delivery, Inc. 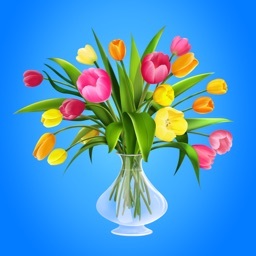 Send fresh flowers and plants from the ProFlowers app in seconds. It’s easy for any occasion, especially the upcoming holidays. 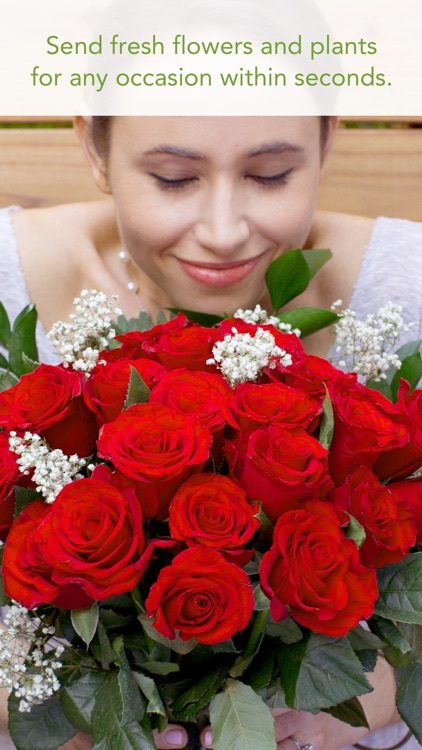 Choose from dozens of beautiful bouquets and plants like roses, lilies, succulents and more. Use your stored addresses, set date reminders, create personalized card messages, and add checkout quickly. Your field-fresh gift can be delivered as quickly as next day. Birthday coming up? 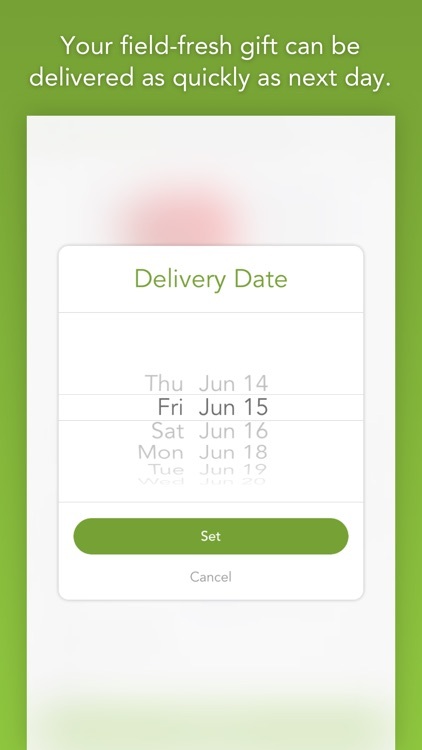 Schedule a flower delivery in seconds. Celebrating an anniversary? 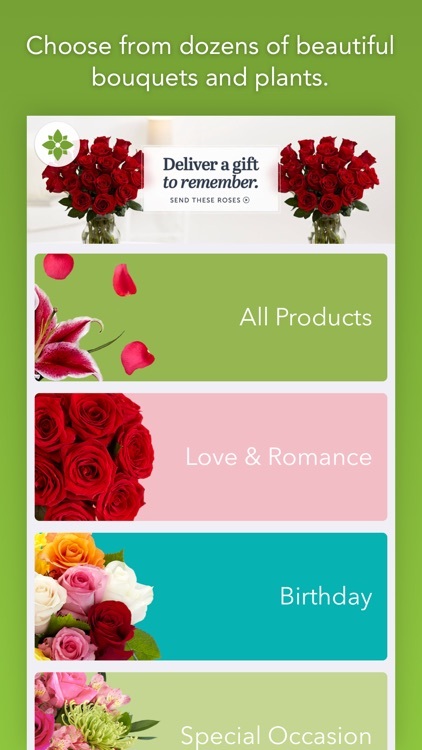 Deliver flowers to their work, right from your phone. Simply feel like making someone's day? Send flowers! Open the ProFlowers app and choose a stunning gift. Add the recipient’s address from your iPhone’s address book. Quickly type a personalized card message. Take a photo of your billing info and save for quick, secure checkout. Press “Send”. We have a hunch you’ll receive a very thankful, elated phone call shortly after delivery. Ship with a FREE vase, personalized card, and easy care instructions. Arrive field-fresh and ready to bloom. Guaranteed for at least 7 days of long-lasting joy. If you’re not satisfied with your experience, we’re not satisfied. We’ll gladly offer a replacement or refund. It’s as simple as that. Ship with a FREE pot, personalized card, plant food and care instructions. Arrive field-fresh and ready to grow. Guaranteed to last at least 2 weeks. With easy care, they can last for years. At ProFlowers, we believe that flowers and plants have the ability to create an emotional experience, no matter the occasion. 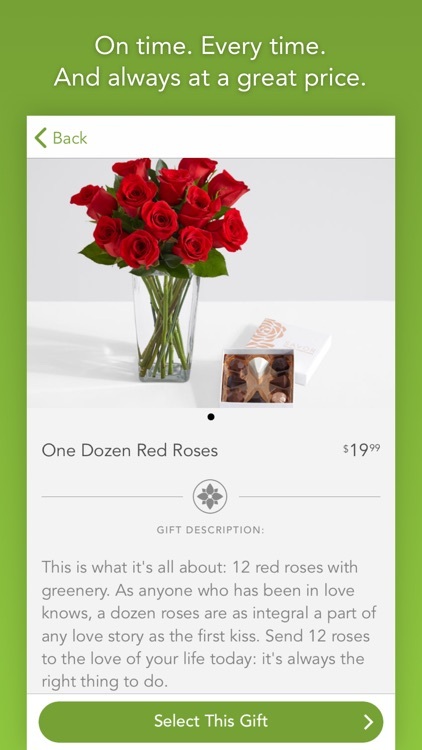 We believe that the process of giving gifts should be a pleasure in itself, so we’ve created the new ProFlowers mobile app with a focus on your gifting experience. It’s deliberately designed to make it an easy, effortless and enjoyable experience for you and your recipient. 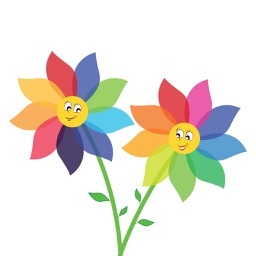 With this app, you can easily send fresh, high quality flowers and enjoy reliable delivery, trusted by millions of ProFlowers customers over the last 16 years. 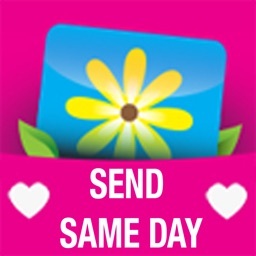 ProFlowers makes it easy to send a gift of flowers that delivers the right message. A gift that shows love and support. We guarantee service, value, and reliability when it matters most. On time. Every time. And always at a great price. We pioneered the farm-to-table delivery experience. Needless to say, we’re pros at it, with over 40 millions buds delivered. Our flowers leave the grower’s fields, carefully nurtured in pristine conditions, and travel directly to your doorstep. No stops, no delays at florist shops. We deliver world-class customer service. 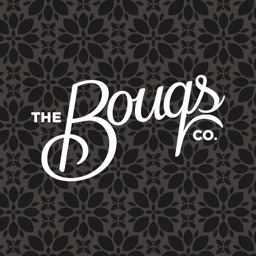 We’re there for you, and it shows. From the care we put into our flowers to the service we provide, we are committed to getting it right every time. At ProFlowers, our flowers deliver. CONTACT US ANYTIME. WE’D LOVE TO HEAR FROM YOU. 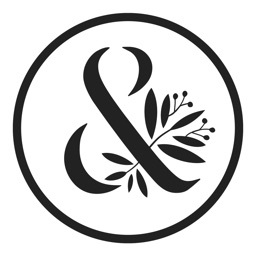 Sesame Gifts - Send curated gift sets in beautiful packaging from your phone. Ink Cards - Choose from thousands of designs, add a personal photo & message to mail a 100% unique greeting card. 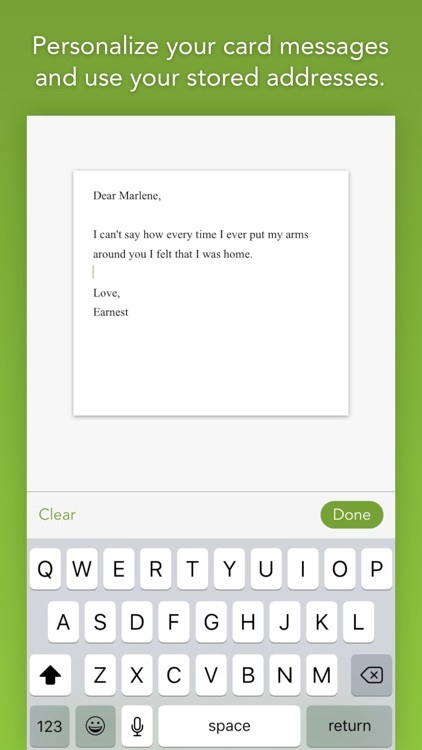 Postagram - Snap and send a postcard in the mail as easily as sending a text message. No trips to the post office required. We handle all printing & mailing.